If you’re going to the Olympic Park and are worried about the crowds at Stratford, don’t forget you can also use the Eton Manor Gate on Eastway (near Spitalfields). Get off at Leyton tube and walk down Ruckholt Road or through the Leyton Mills trading estate past Asda. 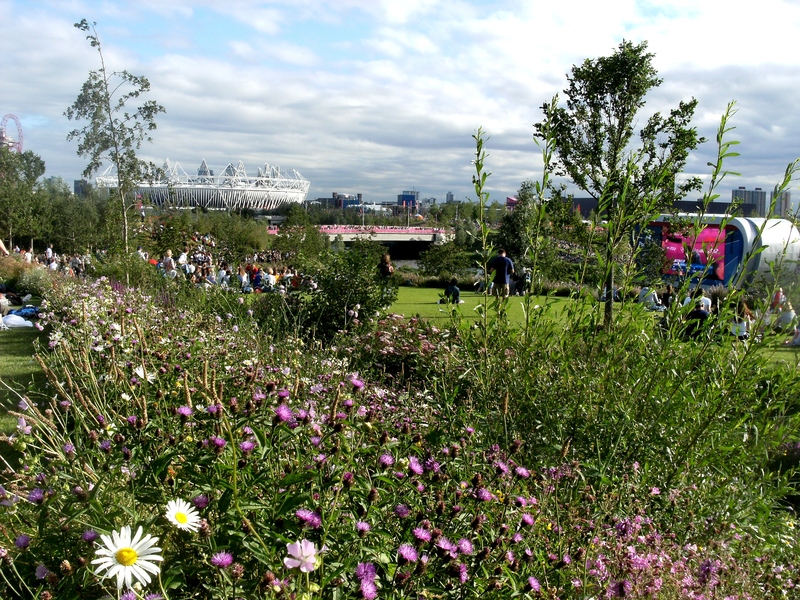 Eton Manor Gate is the nearest gate from Leytonstone to the Velodrome, BMX Track, Basketball arena, Riverbank Arena and Copperbox and the bandstand and Park Live screen, but is the opposite end of the Olympic Park to the Stadium and Aquatics Centre. It’s a good 20 minute walk from Eton Manor Gate to the Stadium, but a very pleasant one along the river and newly planted parkland.